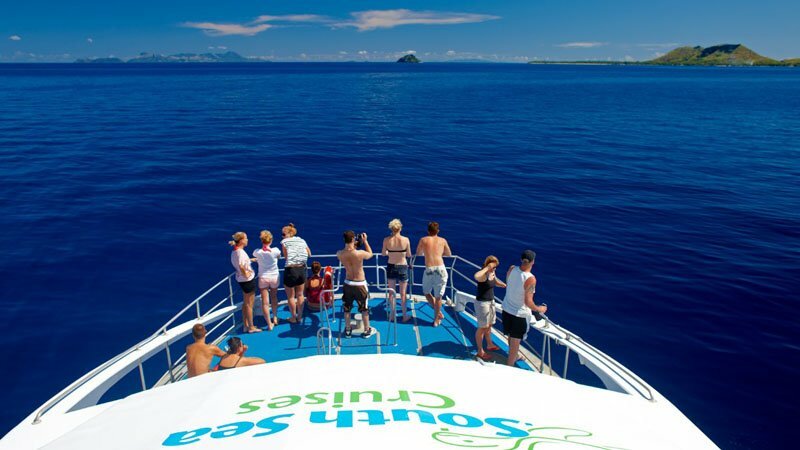 Experience the true meaning of paradise with a full day cruise and island visit brought to you by Fiji’s premier tour operators South Sea Cruises. 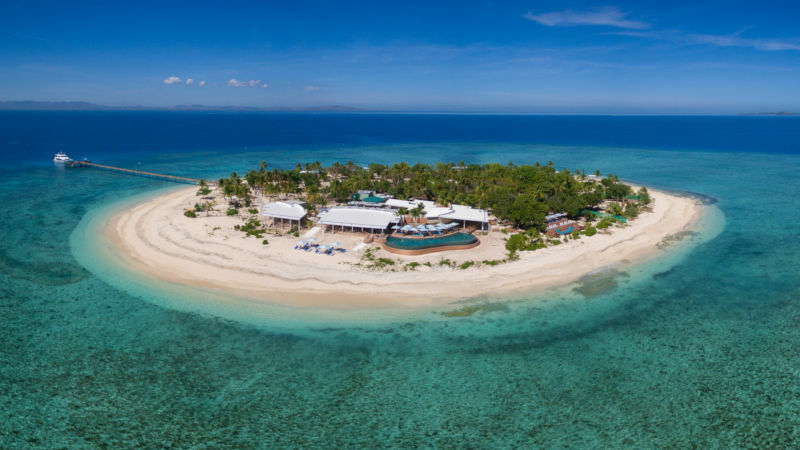 Experience the ultimate luxury, relaxation and fun at Fiji’s finest beach club, situated on its very own island! Come and explore the tropical wonderland that is South Sea Island on an incredible half day trip brought to you by South Sea Cruises. Join PJ’s for an incredible day of Sailing, Snorkelling and island experience on the idyllic crystal clear waters of Serenity Island! 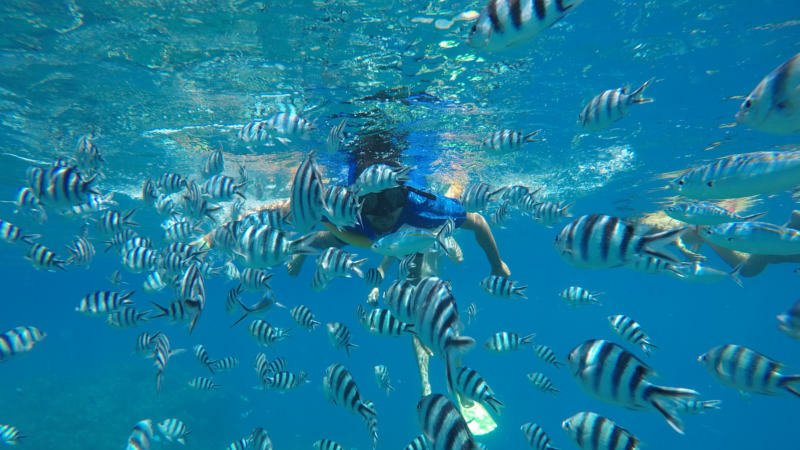 Experience an incredible family adventure on a fun filled Finding Nemo Cruise to the beautiful and uninhabited South Sea Island. Spend a perfect day on Serenity Island's crystal waters with the whole family. Delight the kids with the vibrant coral and fish life! Experience Fiji's ultimate retreat and relax on Cloud 9 - A floating paradise set amongst the Mamanuca Islands and surrounded by turquoise blue water and out of this world views. Experience the ULTIMATE ENCOUNTER and snorkel with sharks in their natural environment – With no cages and only crystal clear water between you and the sharks, this is an adrenalin rush like no other!